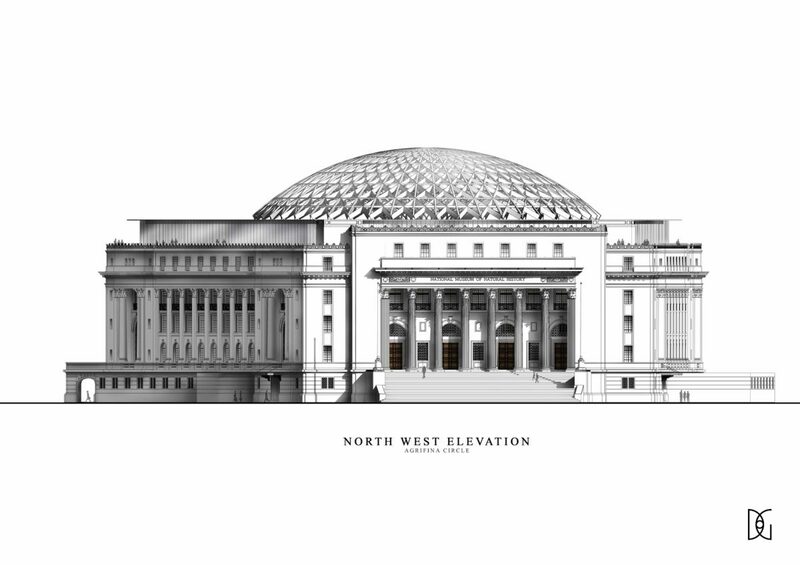 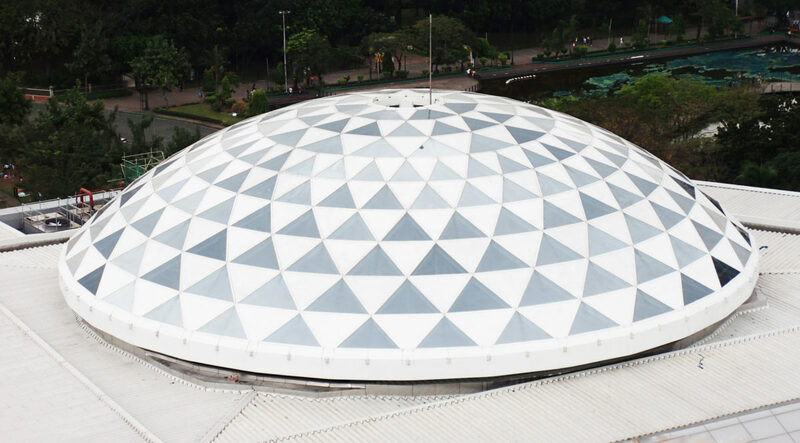 The National Museum of Natural History in Manila is hosted inside the building formerly occupied by the Department of Tourism within Rizal Park near the Agrifina Circle. 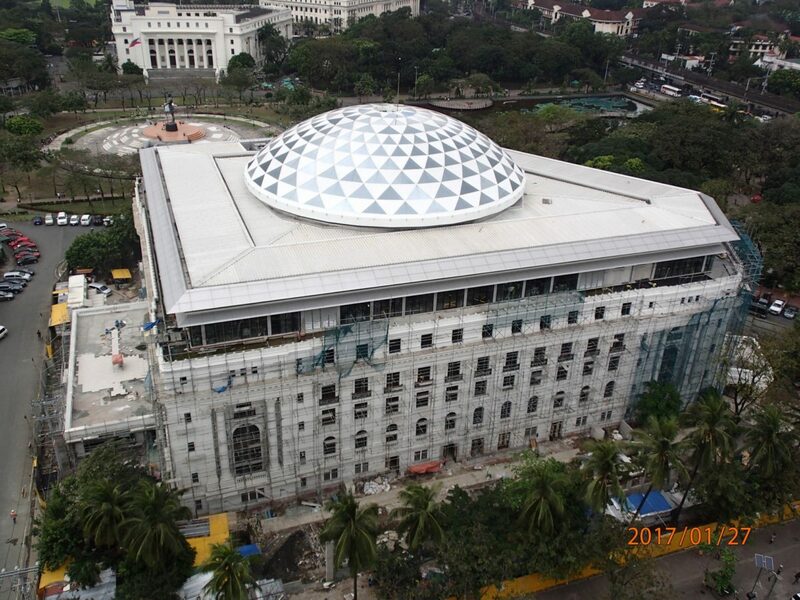 It has been recently renovated to house the museum and showcase the history of the Philippines. 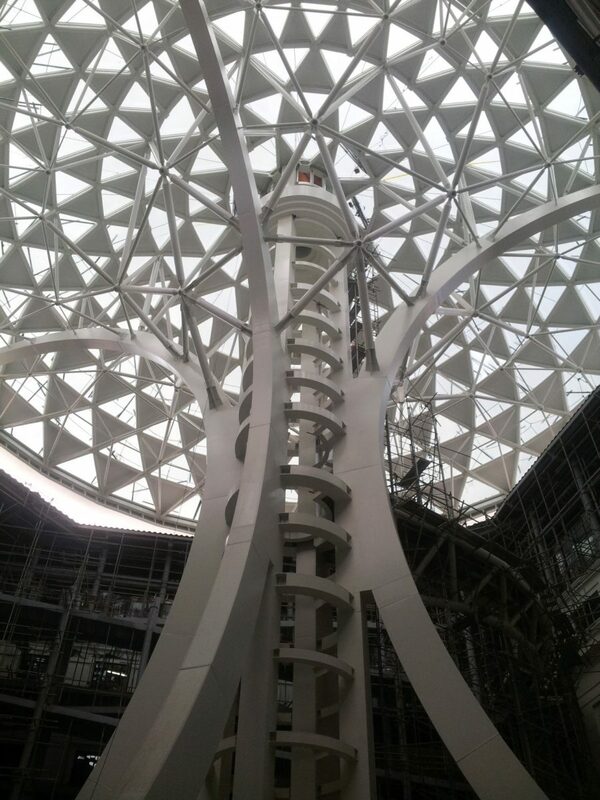 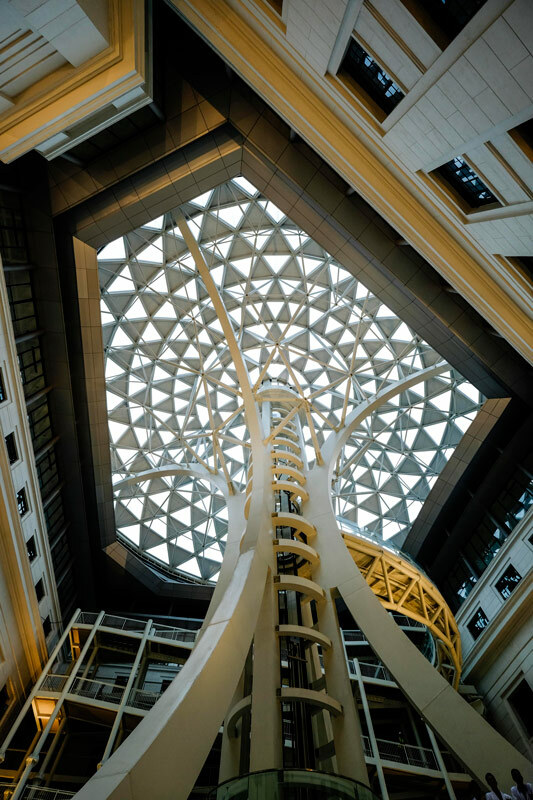 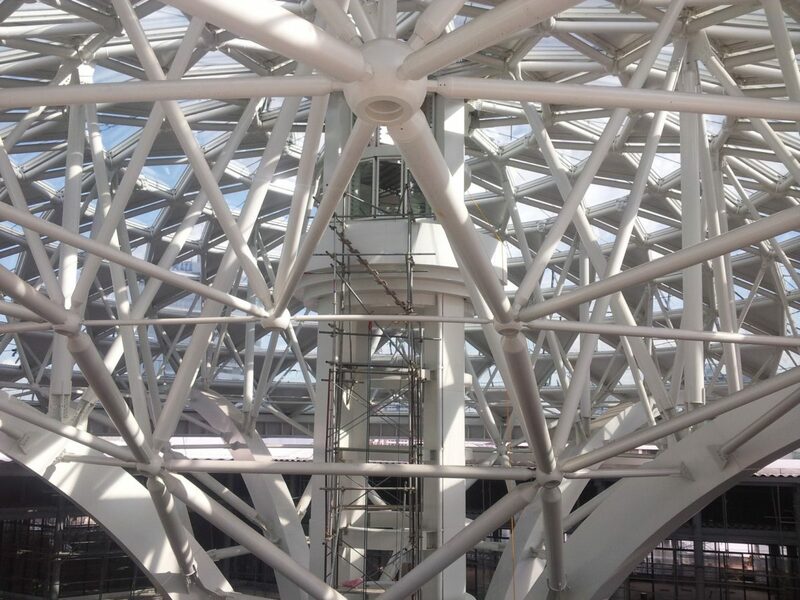 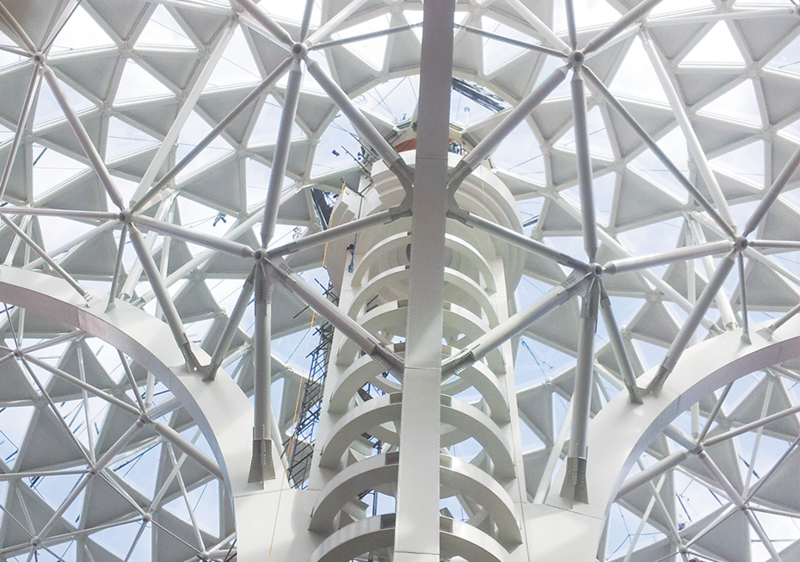 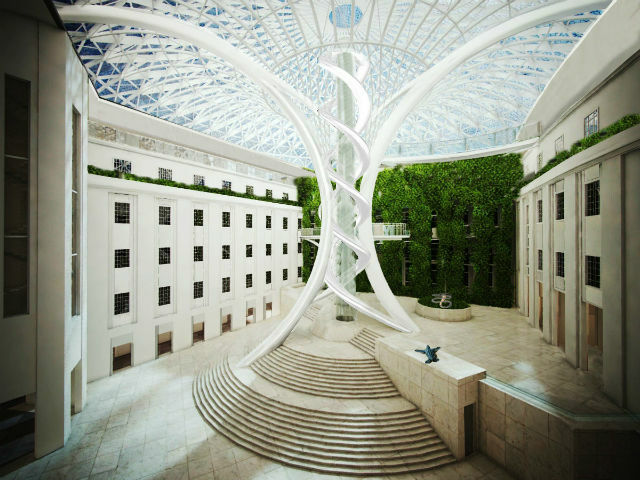 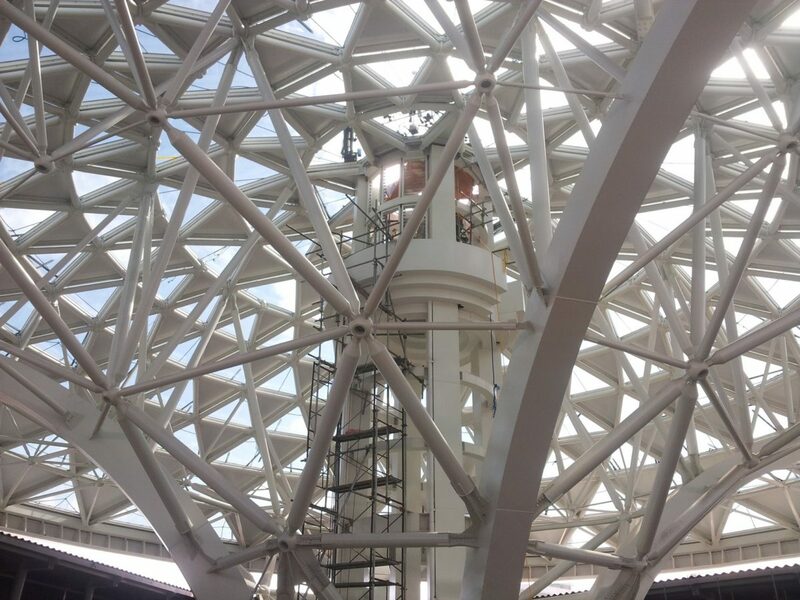 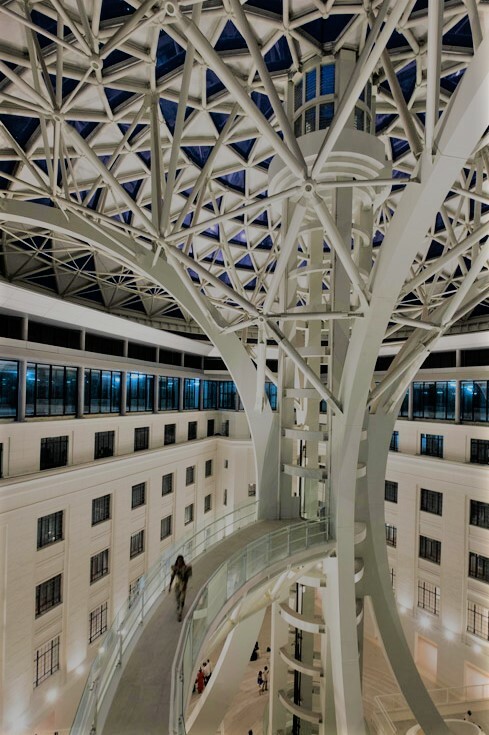 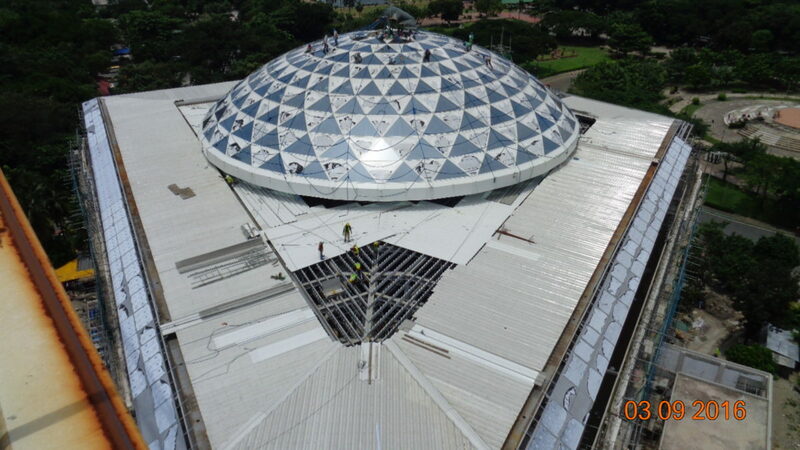 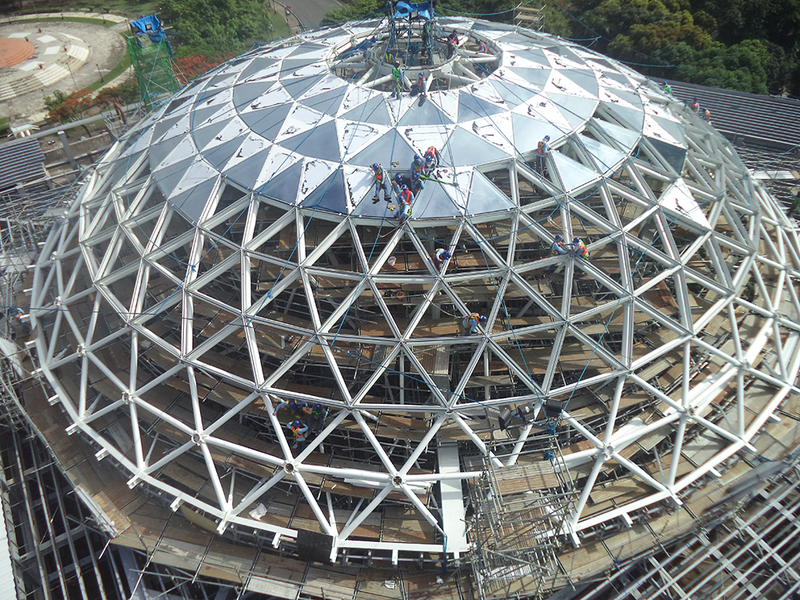 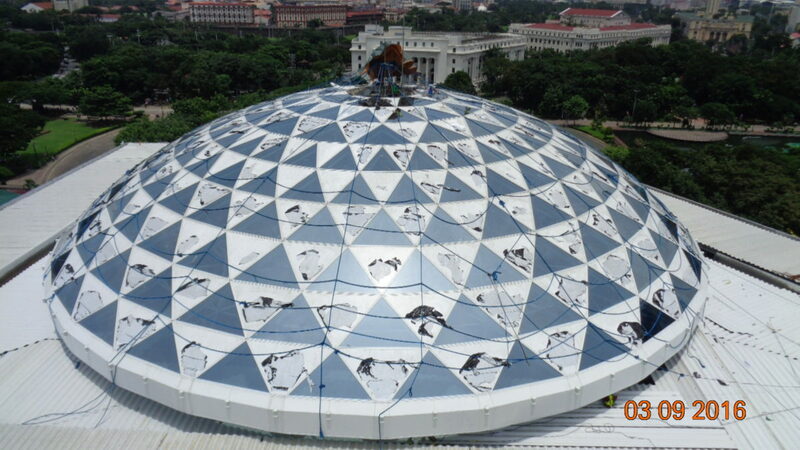 CRAFT is providing the design, supply and installation services for the glass and aluminum dome, the glass oculus and all of the metal cladding on the decorative helix on the inside of the museum.